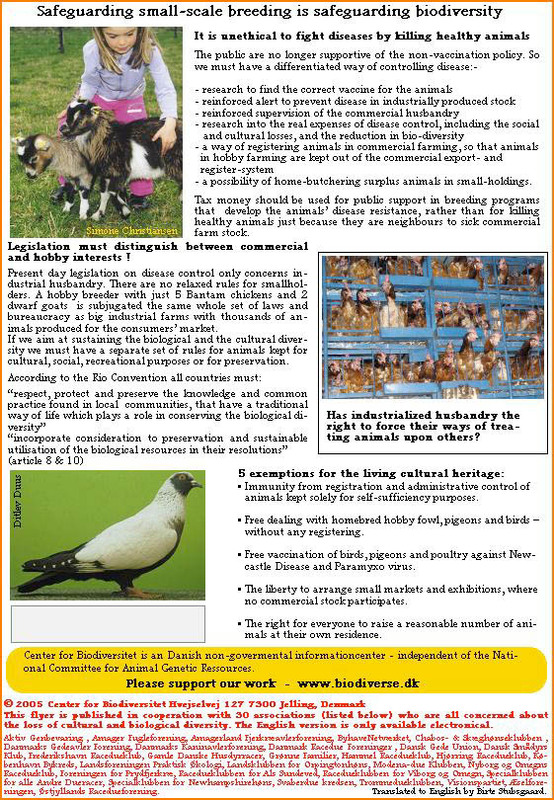 The Danish version of Animals are not just for profit is a printed paper flyer. 30.000 copies has been distributed until now. 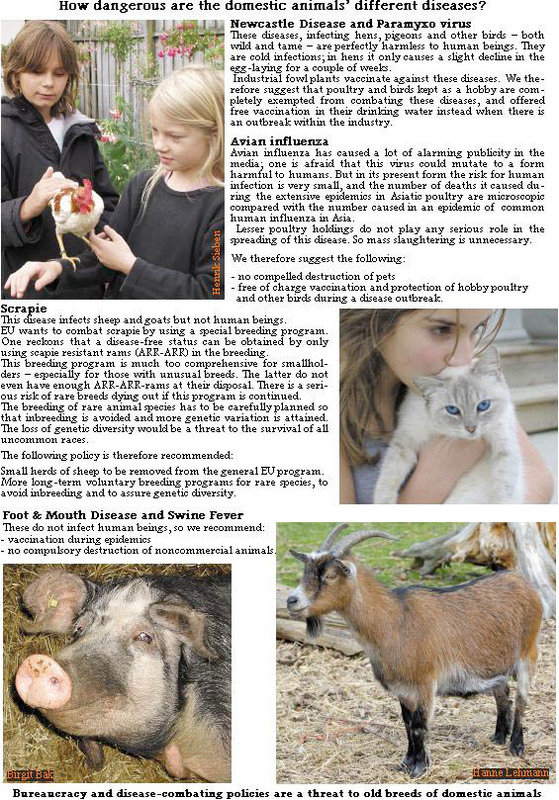 The English version is only an electronic publication. 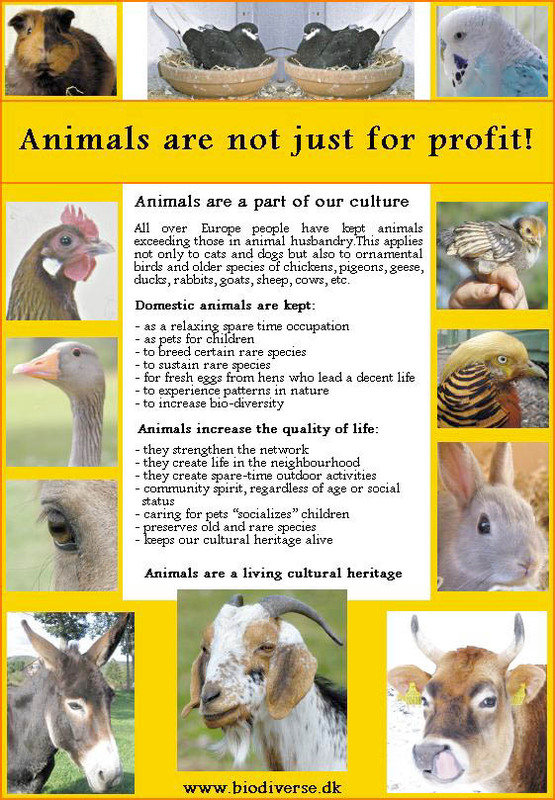 You are not allowed to alter the content - but you are welcome to download the 4 pages (4 jpg files) and print your own flyers for distibution im your area. If you want to make a donation to our campaign please send an email for information about account number.